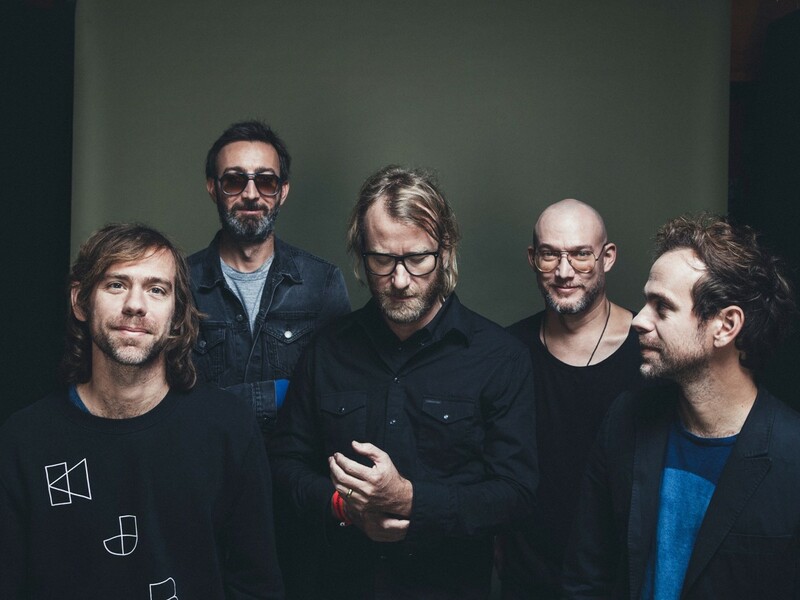 On September 8, The National will release their new album, Sleep Well Beast, via 4AD. Just a few days before that, on September 5, the band will be performing the album in its entirety at Union Transfer in Philadelphia, Pennsylvania. Tickets for the show went on sale today, but they are now sold out. However, those who still want to catch the show but don’t want to deal with scalpers or a plane ticket are still in luck. NPR Music will be streaming the concert in its entirety as part of its “First Listen Live” series on its website. So set your calendar notification if you need to, because there will be something good to watch that night. Sleep Well Beast follows 2013′s Trouble Will Find Me. The National’s Boxer and Alligator are each featured on our list of the Top 100 Indie Rock Albums of the ’00s.